æternity, the open-source smart contracts blockchain protocol, has released Roma, the first live implementation of its next-generation blockchain. The Roma Release features a unique stack of technological solutions that address blockchain scalability and enable developers to create decentralized applications in Sophia, the functional programming language developed by æternity. The release represents a pivotal moment in the history of the æternity project, letting early adopters, developers, and miners for the first time test and build upon a live version of its decentralized network. The Roma Release lets the community — primarily its technical users including miners and developers — adopt a live version of the aeternity platform by making it more secure and being rewarded for their efforts with AE, the native token of the network. æternity recently received a security audit from the Swiss company cnlab, which found that its protocol and node implementation are fit for purpose and that its Base æpp offers the necessary security for commercial use. Roma allows for the requisite period of time for the platform’s mining power to accumulate, stabilize, and decentralize. An inability to scale is one of the primary challenges associated with mainstream blockchain adoption. To tackle this and improve cost-of-use, the æternity protocol incorporates an academia-developed consensus mechanism, BitcoinNG, developed by researchers at Cornell University. 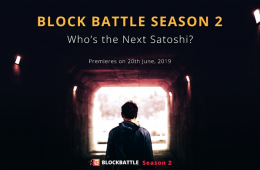 The mechanism improves the battle-tested Nakamoto Consensus used in Bitcoin. æternity also features the first live implementations of state channels technology based on a functional programming language. State channels allow transactions and smart contracts to be executed off-chain, enabling lightning-fast peer-to-peer value transfers in a private and secure environment. This lets users communicate quickly and inexpensively, writing the results back to the blockchain when security and permanence are required. In addition, æternity’s reference node, Epoch, is written in Erlang, a functional language developed by the telecommunications industry for ultimate reliability and throughput. Tackling another hurdle on the road to mass adoption of blockchain technology, æternity incorporates oracles, naming system, and on-chain governance. Oracles are essential for smart contracts and can be used as triggers for automated services. Using the æternity blockchain, any user can become an oracle operator and receive AE tokens for information they provide to smart contracts or other users in the network. The integrated naming system allows for smart contracts, oracles, and accounts to be referred to with human-readable names, immensely improving user-friendliness and reducing costly mistakes. The on-chain governance mechanism realizes a form of blockchain-based liquid democracy, enabling AE token users to formally provide opinions on various topics, including the future of the æternity protocol. Finally, with Roma released, developers are free to create decentralized applications in Sophia, a functional language developed especially for smart contracts that aims to address the scalability and security-related imperfections plaguing other currently existing solutions. 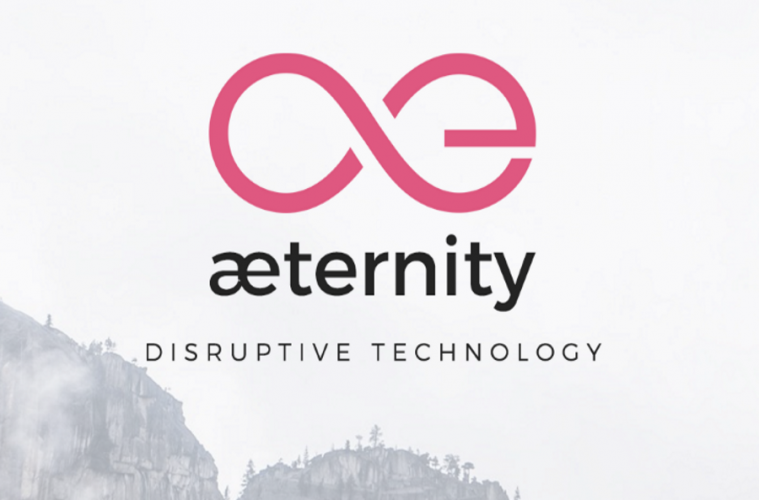 In the coming months, the startup projects supported by æternity Starfleet, æternity’s accelerator for blockchain startups building on its platform, will start delivering the first decentralized applications on the æternity network, growing the ecosystem and testing the commercial viability of various blockchain use cases.